HomeNewsHow to Watch Samsung Galaxy Unpacked 2018, Galaxy S9 & S9 Plus Launch Event. Samsung is going to announce their upcoming flagship device of 2018. The Samsung Galaxy S9 and Galaxy S9 Plus to be unveiled tomorrow in the world’s biggest smartphone vendors gathering at Mobile World Congress, Barcelona, Spain. The date was set 25th of February 2018 way before the news was out. The event will be telecasted live on many tech sites along with detailed commentary on each new feature that will be unveiled in that show. The only official source where you will be able to watch the event without any distraction will be the Samsung’s official Site. The Samsung.com which has all the event welcoming material on their homepage. To Join the Samsung Galaxy Unpacked 2018 event you have to pre-register with the site, to get the notification of starting time and other details. Beside this Samsung this year will be streaming their event live on Facebook, Twitter and YouTube. You can watch Samsung Galaxy Unpacked 2018 live on any of these social media sites. 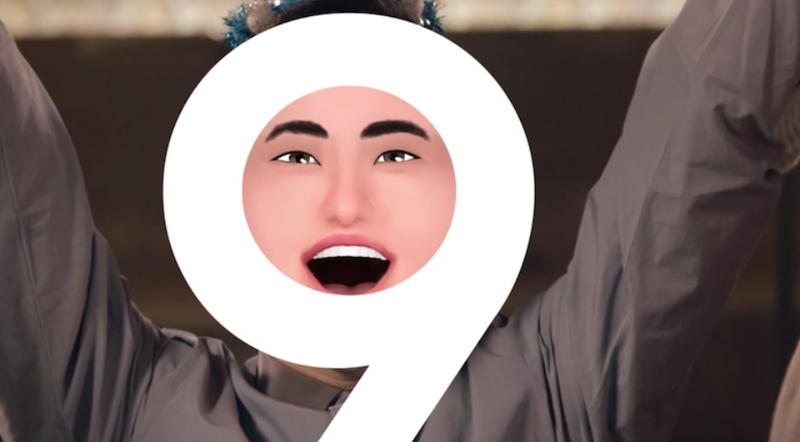 1- Facebook: Samsung Galaxy Unpacked 2018 Link.